EVE Forums » EVE Communication Center » EVE General Discussion » Game time Cost. Took a long break from Eve. Just before it went free to play as eve gambling (somer blink, iwantisk and so on) was ruining my eve experience. Saw CCP finally banned gambling and fancied coming back. I went onto account management and saw it's still £10 a month in the UK! Why the hell is it still so expensive after going semi-F2P. I would have come back if it was around say £7.50. I have friends that were thinking of coming back also and we all assumed it would be cheaper to play. So basically we won't be coming back at these prices. If you want to keep your servers a live, lower the costs and maybe you'll actually get people logging in on Omega accounts. Sorry to see eve end up like this. If you subscribe for a year, your price is EXACTLY £ 7.50/month. As for the price, the quality of the game has not reduced in fact it got richer (gfx, content, gameplay), hence there is no justification that it should be reduced. 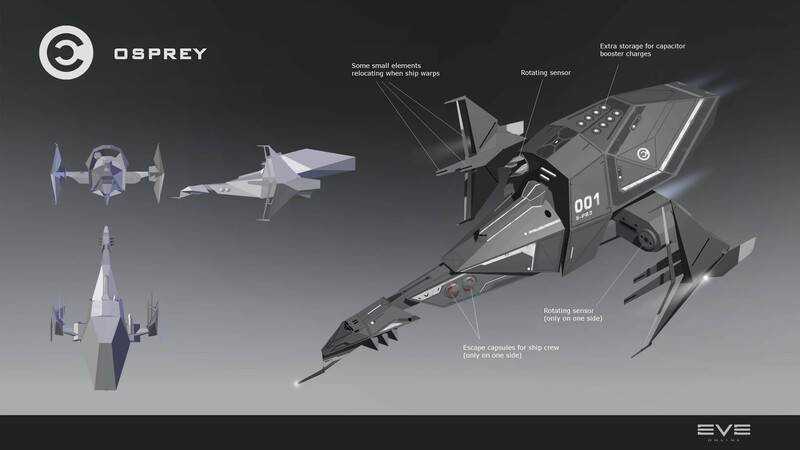 Besides its really not that much, for someone smoking cigarettes its 3 packs, or a decent lunch... Also if you think you need to buy Plex afterwards to keep up, well thats not the case, thats more for people who cant wait several years to fly their desired ship. I would have come back if it was around say £7.50. I'm pretty sure it has been this price for 14 years now. Look at UK inflation rates and you'll see how much cheaper it got by not raising the price. If you don't like your rates, you could probably also pay what real Europeans have to: 131.4€, for example at Amazon.de. Why the hell is still so expensive after going F2P. What has "F2P" to do with anything? those look like fees that your bank charges, talk to them about it. Due to inflation, you are paying over 30% less than you used to. You can't give up two pints a month? Can't you find some aluminum cans to sell to a recycler. Or stand on a street corner with a cardboard sign and beg for money for an hour or two on the weekend? "oh no i can't afford 10 bucks a month, if it was $3 less i could get it" How is 10 bucks a month so hard to pay, i have to pay 15 bucks a month because of currency conversion and i don't complain. Not long ago CCP made a sale for subscription price. It lowered for about 1 or 2 euros, IIRC. It would be interesting to see, if that move payed out. Since current PLEX price does really motivate people to start paying for the subscription as never before, the lowering the price for the sub can really keep in game players, who would otherwise switch to totaly free to play projects from wargaming or similar. And btw F2P have had a huge impact - all those little accounts a massing little PLEXes bit by bit, makeing the PLEX price go through the roof, which motivates player to concider subscription,and if subscription price is not that high as before... well, CCP have the data from the subscription price sale. I even almost payed for it myself... Which did not happen for a long time already. And btw F2P have had a huge impact - all those little accounts a massing little PLEXes bit by bit, makeing the PLEX price go through the roof.. It might have some impact ont he Plex price - but there are also other factors, foremost SP farming. But why should it have any impact on the subsrcibtion price as it was suggested by the OP? It's not like you get almost the complete game for free. You can just take part in most activities with a small selection of ships, a bigger, but still far from complete selection of modules at severely reduced efficiency (through significant skill limitations). I saw an offer that CCP had for new players and offered to buy a year's subscription but they knocked me back as I wasn't a new player. Internet marketing is a mysterious thing. You should be glad CCP is not raising prices! These money you pay are not worth as much as they were few years ago. Well, if you KNEW the ropes, just pay one month sub and you'll be plexing later, so your expenses will stay at 10 pounds. That is expensive? Even after years of positive inflation (i.e. the price in current dollars is less than the price in 2012 dollars)...really?